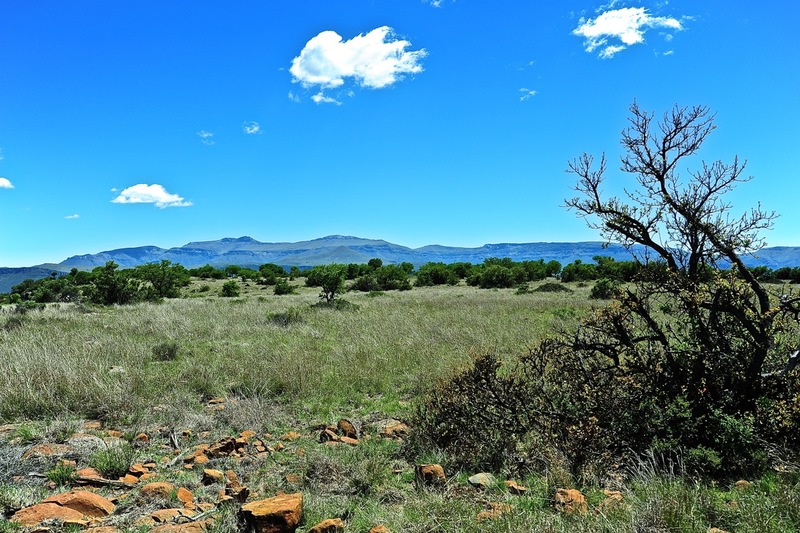 The thirst-land of the Karoo does not easily connote with dreamland. 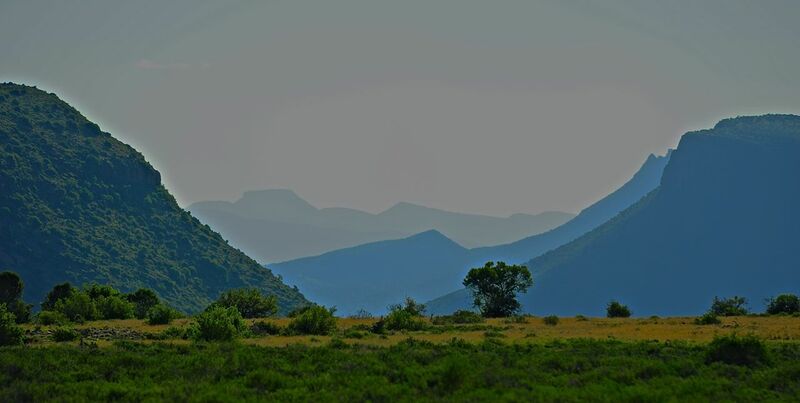 What we usually see and perceive when we pass through the Karoo on our way from Johannesburg to Cape Town on the N1 is but a far cry from the real land. What we see nowadays is a wasteland destroyed by years of sheep and goat farming. 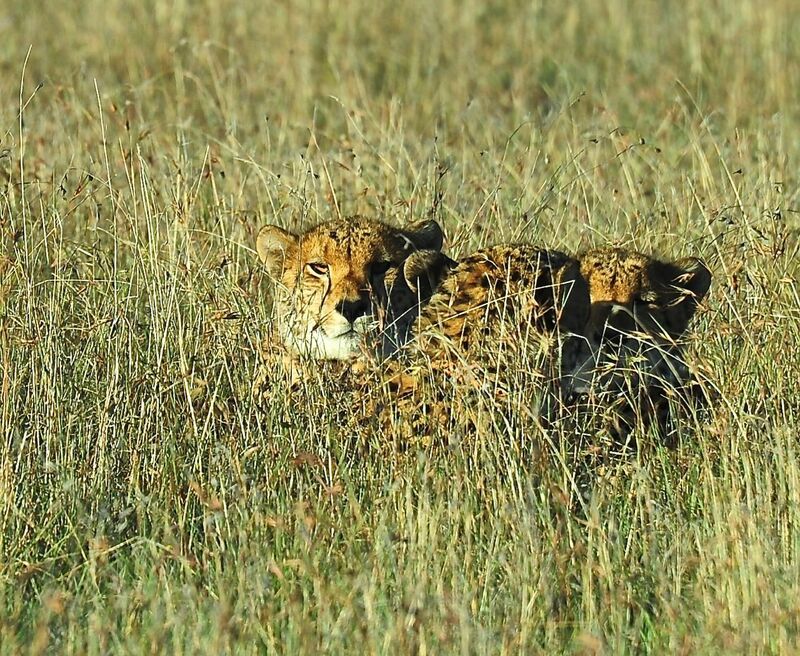 The real land is none other than the Serengeti of Southern Africa. That is the dream of the people of Samara. 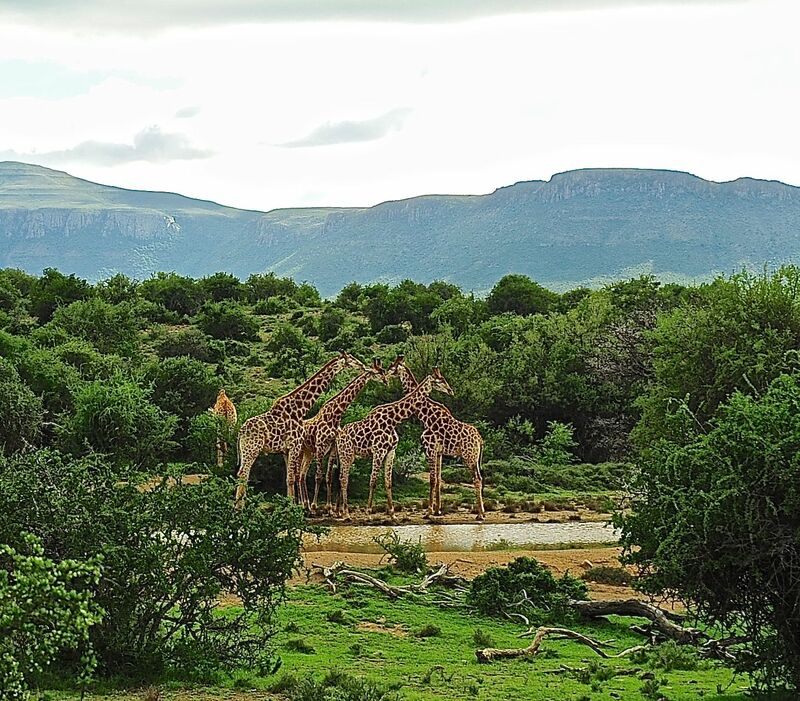 A game reserve of Karoo land one million hectares in extent. Negotiations are already in place with the National Parks Board and there is much enthusiasm about a project of this magnitude and ambition. It is good that this kind of enterprise comes at a time when the Karoo will be subjected to shale gas exploration by means of fracking. Since here now is a chance of funding a worthwhile project in terms of eco-tourism by exploiting natural resources. Naturally, government will have to go along as the major and dedicated sponsor. 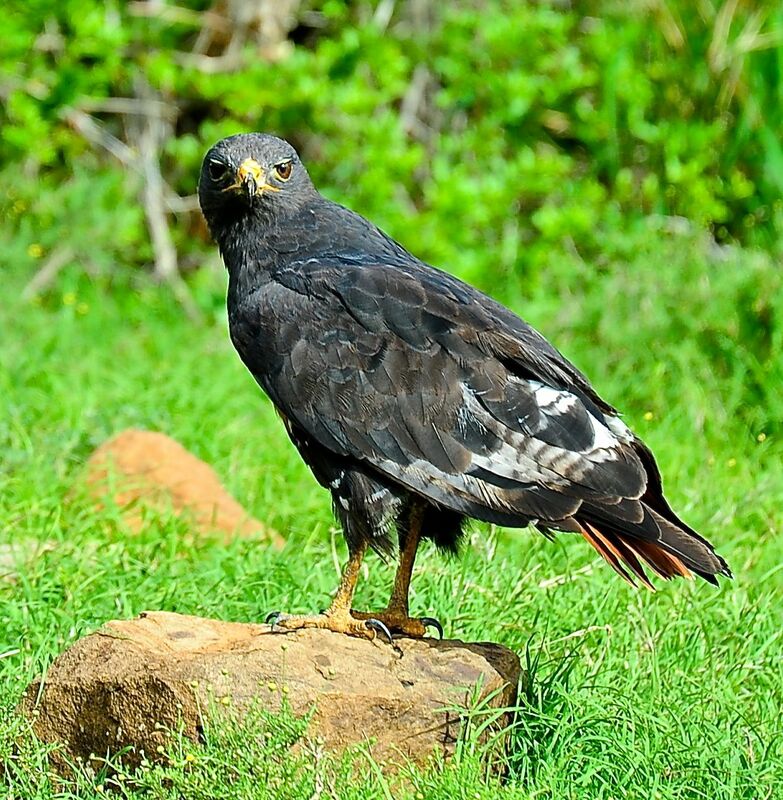 It would make a lot of sense to show the world how invasive actions can in fact be a source of beneficial interference in rehabilitating what now in part is wasteland to become a land of African wildlife as it roamed these parts hundreds of years ago. 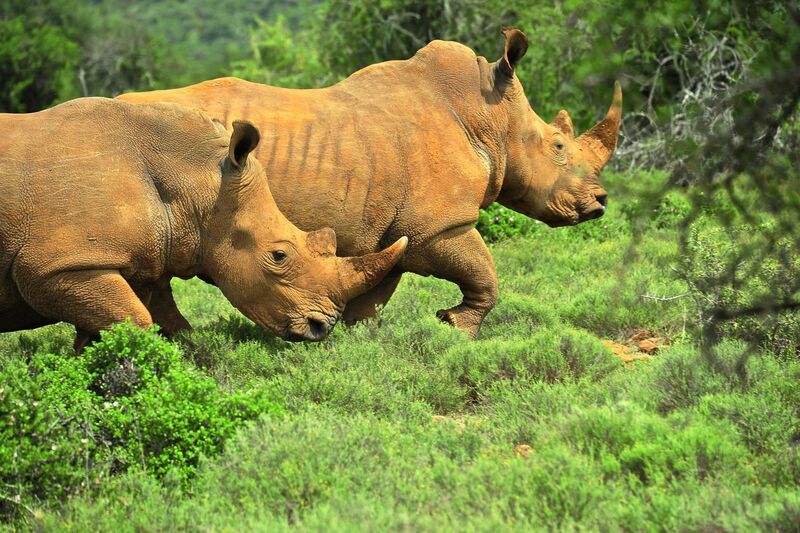 The grazing, square-lipped or wide (“white”) mouthed rhinoceros (Ceratotherium simum simum). At Samara, this dream is very much a reality. In government fracking is very much a reality. Now they must come together to benefit the country rather than enriching a few. Spring rains had been unusually plentiful indicating how bountifully the land can respond in respect of rehabilitation. 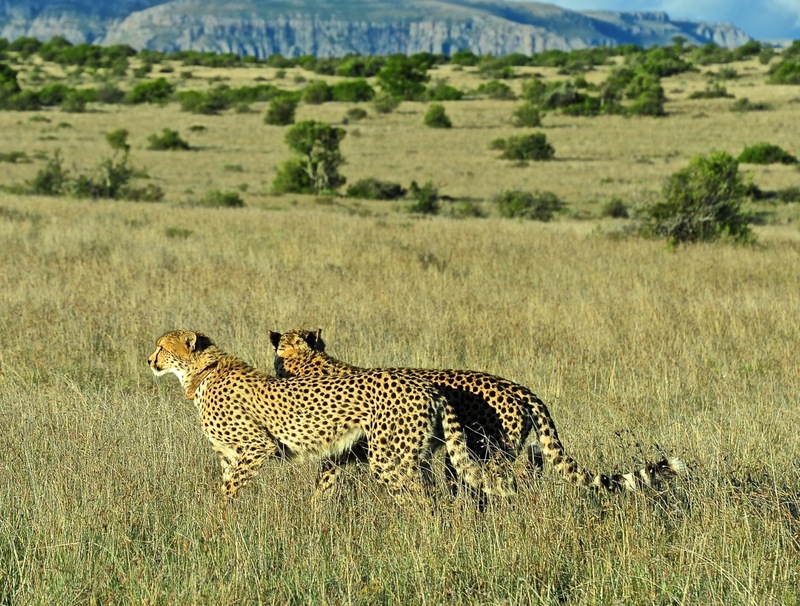 Cheetahs have been reintroduced and are flourishing. The mother with her two youngsters watch our approach with interest. The mother has been rescued from severe injury in another reserve and has now produced several litters of cubs. The youngsters are about to hunt themselves and become independent. 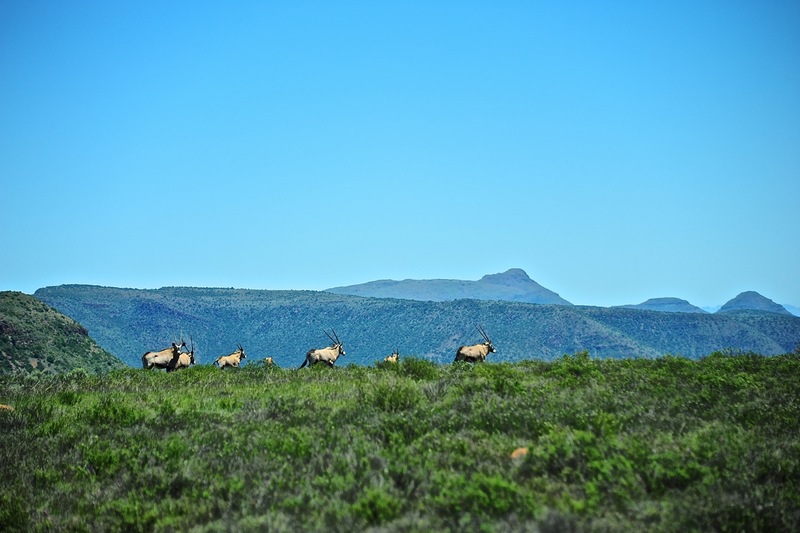 Several herds of gemsbok, eland, kudu, buffalo, hartebeest, wildebeest, blesbok, water buck and mountain zebras roam Samara’s 28 thousand hectares. 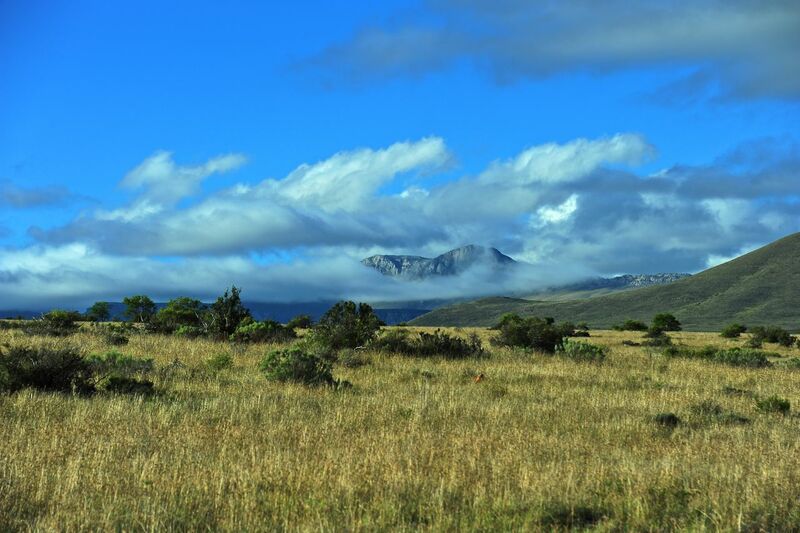 The reserve is made up of mountains, highland plateaus, grassy savannah and fertile valleys. 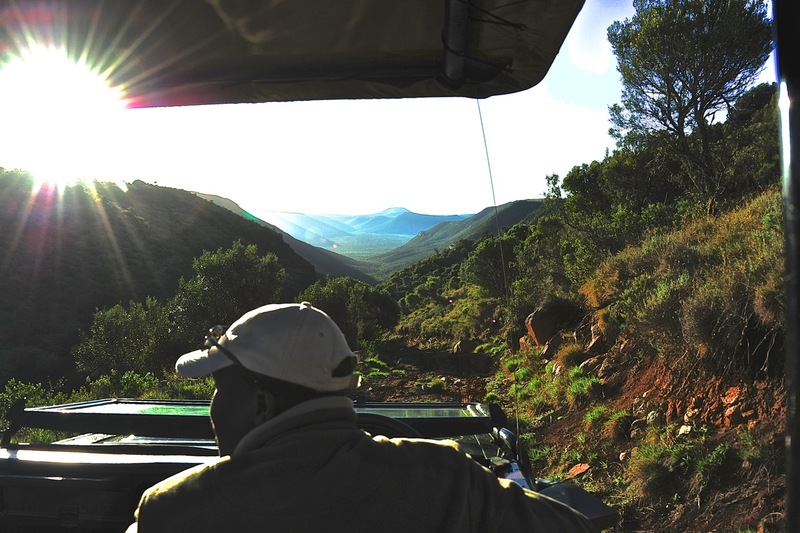 From the mountain top plateau down into the abyss of the valley – Tendai our fearless and competent guide and driver. He is also an assistant teacher at Samara’s game ranger training program which also makes use of international volunteers. Sociable, curious, playful and maybe somewhat puzzled. 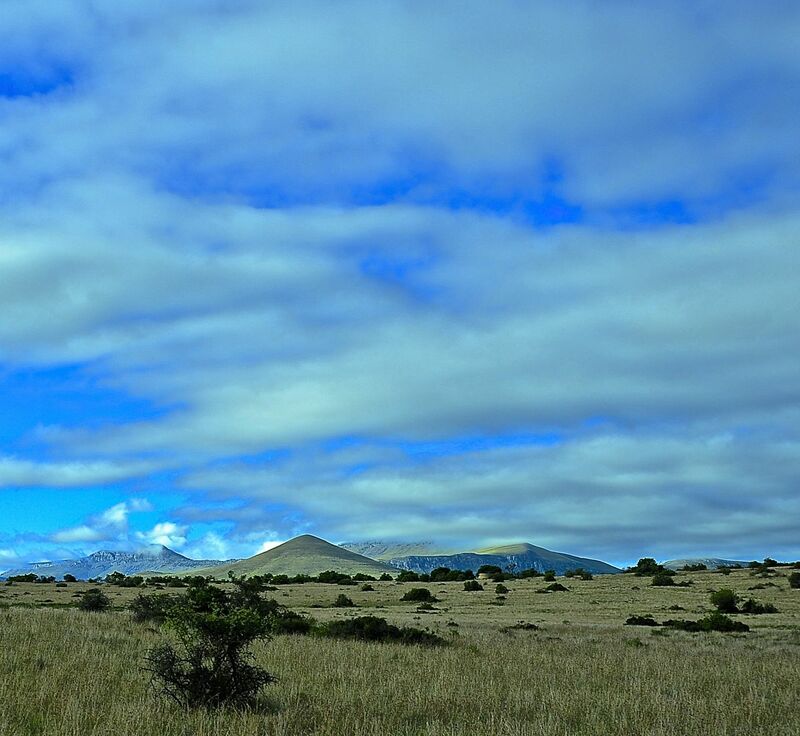 The Karoo seen from a mountain top plateau. Dreamland Karoo? More than that – a view of the future. Once government, dedicated people like those at Samara and we, the public, come together to create Southern Africa’s Serengeti. Hi Marina – so good to hear from you. The owners of Samara are Sarah and Mark Tompkins. They have furnished the Lodge so tastefully that it feels like being in their own private home – therein you can see and experience their spirit of generosity and sharing. 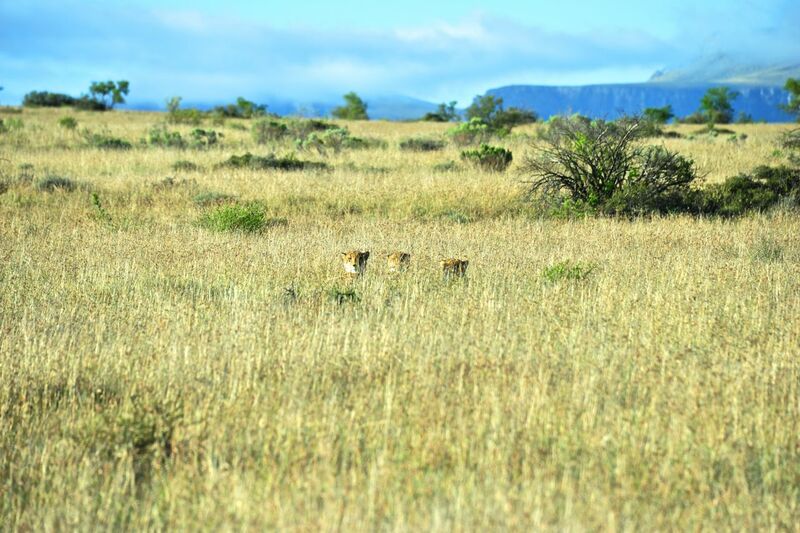 Not everyone can afford to stay there and we were fortunate enough to be invited by Tim and Di Coghlan, but once the “Serengeti” of Southern Africa has become a reality, that will change for the good of all South Africans.